I don’t know your answer, but I do know mine. By the beginning of 1998 it was obvious to me that my life wasn’t working, and I knew, without a doubt, that it was time to do something different and make some changes. So without any conscious connection to personal growth, self-development or potential, I began to think about options. In retrospect, the reason I became a practitioner was the result of the dissatisfaction I was experiencing in my life at that time. I turned 50 in 1997, and while the observer might have considered that I had accomplished much in many areas of my life, I knew I needed to make some drastic changes. At the time I hadn’t studied astrology and I didn’t know that fifty-one was a crucial age for fixing whatever wasn’t working in life. So, as I approached fifty-one, I had become extremely disillusioned with my job, the church and my life in general. When you know that it is time to make changes, it is much better to stay in control, and begin the process yourself. If you refuse to begin the process, someone else may step in, and begin it for you. When that happens, it can be easy to lose focus of what is happening, engage in power games, and blame another for doing something to you. When in reality, they are doing something for you. 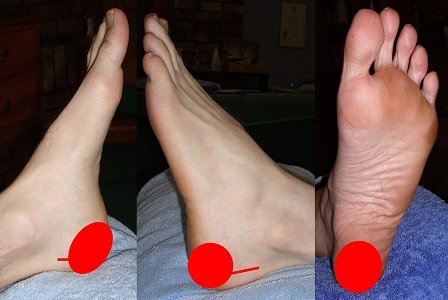 Also asking, Why choose reflexology rather than another modality? 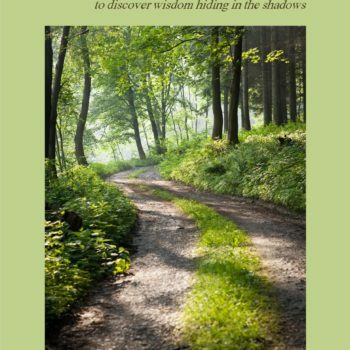 As I just said, disillusionment and dissatisfaction were the catalyst that led me to look outside the confines of the life I knew and experienced. What motivated you to look beyond your present circumstances, and find an interest in reflexology? Remember this is not my story per se. I am trying to jog your memory, to see if the choices you once made, are still relevant today. Why did I choose reflexology? I didn’t consciously choose reflexology. It presented itself. I was ready and responded. The first unconscious step towards reflexology came in 1997 when I believed that my job as a secretary was becoming insecure. I looked around for options, went for a couple of interviews, but eventually decided that I needed something which would bring me financial independence, and a future where I was reliant on myself, not others. Network marketing appeared to be the only option. Eventually, I came across some guys in Adelaide who were involved in direct marketing. Information was the top product. Better still, information that had been created not copied. So what information did I have that people would pay for? Something small that would fill the empty spaces. I brought everyone I knew to mind, summed them up in a few words, and wrote it all down. Then arranged the sayings into a number of categories. My book was entitled, Something to Think About. It contained 270 short original quotes to use in a newsletter, or a thought for the day. I felt embarrassed the first time I went to the printer. I was sure they were laughing at me as I left. I marketed the book to schools and church offices throughout Australia. The response from the first two marketing letters was not encouraging, quite abysmal. Three or four sales from a hundred letters posted. Then I put into practice what I had learned about marketing. I sold forty-seven books from the next one hundred marketing letters. That percentage remained constant for as long as I continued to sell the books. Success! I had learnt how to write and market a book, but what was I going to do with it. At that time, I didn’t know that this book would fund the complete cost of my reflexology training. Every time I had to pay for a subject, I would send out a certain number of marketing letters to schools and parishes who produced newsletters. I knew that I would sell a set percentage on every post out. The money was always available with no stress to the family finances. I was actually working on how to fund my reflexology course, before I even knew that I was going to do one. This was pre-reflexology, and the Universe/God was preparing me, but I didn’t realize what was happening at the time. I had acknowledged my dissatisfaction, was open to new ideas, but hadn’t quite recognized the new pathway yet. It was out there in the cloud, beckoning. Just a little more time would bring clarity. My next step towards reflexology was motivated by my disillusionment with the church. What was your next step to spark your interest? Could you see a plan beginning to unfold, or did you continue in trust and expectation? In retrospect, can you look back and see how it was all fitting together, and maybe discover something that had been evading you over the years? All the time, things were coming together, but I couldn’t recognize it in the beginning. I had become a Catholic when I was 18, and from 25 to around 50, I would have to describe myself as a religious fanatic. I believed in a higher power and thought that it was only accessible through religion and a church. I called that higher power God. While I devoted my life to religion, my sister was more interested in ancient civilizations and alternative healing. So, in 1997 when I began to distance myself from the church, my sister was going to a Reiki weekend, and asked me to go along. I hadn’t heard of Reiki at the time. But my husband had. He said, the catholic newspaper had recently published an article on it, and the church had said something like, It won’t do any harm. So, I went along. At the course, I met an elderly gentleman who had studied reflexology to help his wife. I had only heard the term once before and didn’t really have much of an idea as to what it was about. But a seed had been planted in a very subtle way. Crucial information and essential direction can be delivered at the most unexpected times, so we need to be attentive to life. 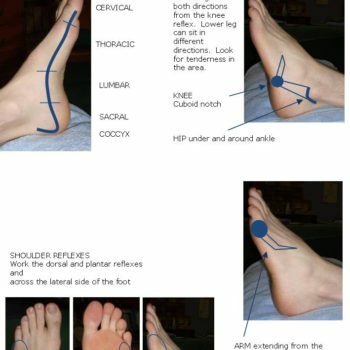 Again we come back to why you became interested in reflexology, and the apparently unrelated events that kept you on the pathway until you could recognize where you were being led to. 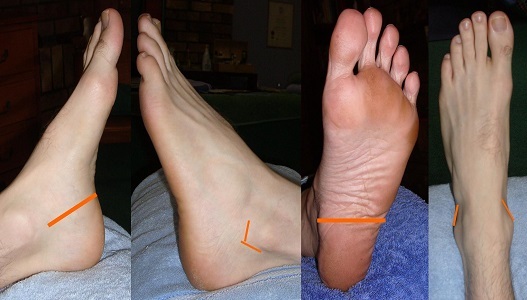 The third step towards my interest in reflexology was motivated by my need to find an interest outside the home. Studying something new seemed to be a good idea, but what? A few months after the Reiki weekend, the Reiki Master took a stand at a Mind Body Spirit festival in Brisbane, and asked if anyone had anything they wanted to display, and so share the cost. I decided to take along my newly printed book, Something to Think About. He almost took me by the hand, led me to the reflexology college stand, introduced me to the principal, and put an application form in my hand. He told me that if I ever wanted to study, this was the person, I needed to contact. To this point, I had shown little interest in reflexology, but I felt as though I was being told something. So, for the rest of the festival, I took notice of the natural therapy stands, especially which were the busiest. The reflexology stand was the only place where people stood in line waiting. 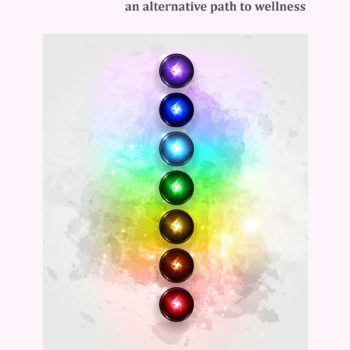 Logic said, if I was going to study a natural therapy, choose the one which appeared to be the market’s choice. So reflexology had finally got my attention. So, the physical challenges of getting to college were the easy part. The hard part was silencing that voice in my head that crushed my confidence, described my personal interests as selfish, convinced me that I had nothing worthwhile to contribute, and restricted my potential. What stimulated your interest in reflexology, and how did you initially respond? 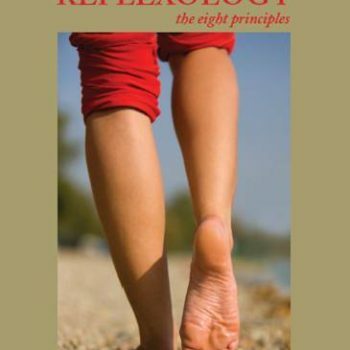 How has reflexology contributed to your personal development? What was the dominate belief that affected your decisions to begin study? Where did that belief originate? What other areas of your life did/does this belief or behaviour pattern affect?